A Whale Shake?? Are You Kidding Me??? How to make a whale float: Mix root beer, vanilla ice cream and a whale. 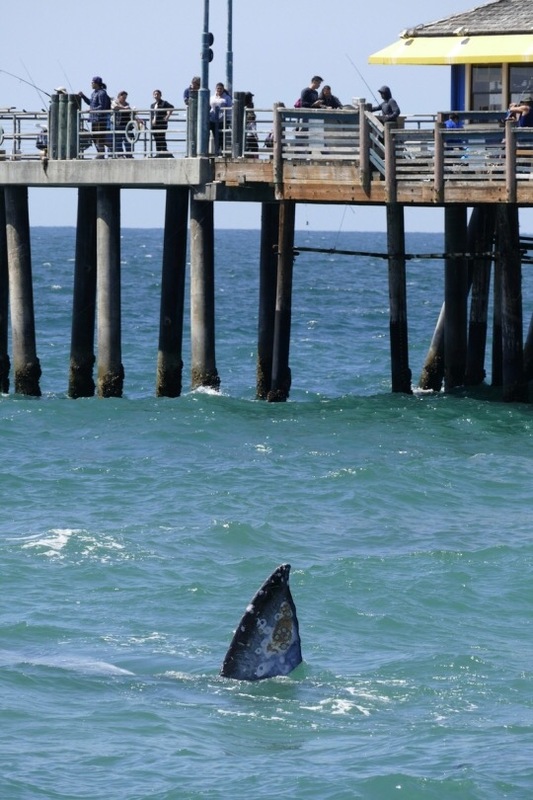 A young Pacific gray whale was delighting visitors to the Redondo Beach pier a couple of years ago, frolicking and splashing in the water close to the shoreline. I wish I was that way. I could entertain lots of people just by frolicking in the water, although I don’t think what I do would be called frolicking. More like belly flopping. I also admire the whale’s ability to disregard any self esteem issues by swimming naked. 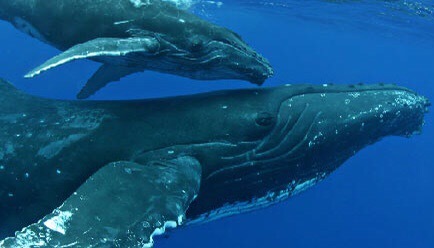 Whales are fat, let’s face it. I’m fat too and there is no way my shirt is coming off in public. The whale swam to shallow water near the beach on one day, popping its head out of the water, splashing around and scratching itself on the sand below as beachgoers gathered to watch and take pictures. 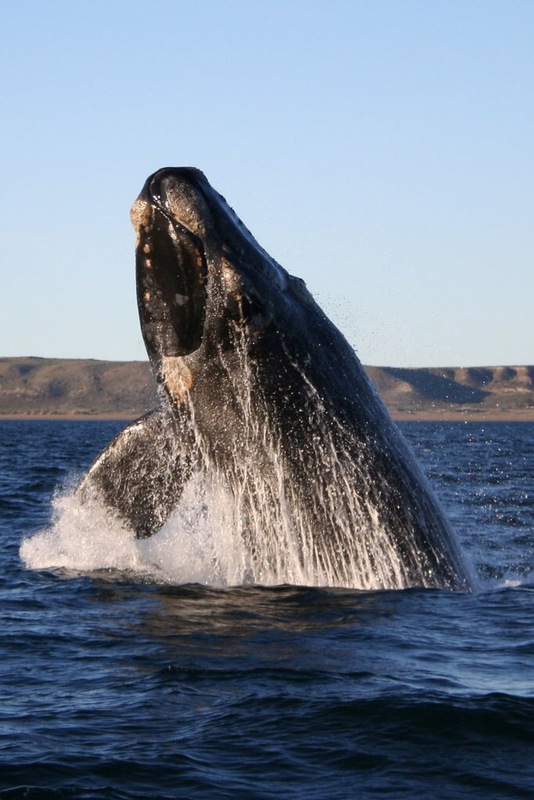 Every year, Pacific gray whales migrate between their feeding waters in Alaska and mating waters in Baja California. A sealife expert told the Daily Breeze that the yearling whale was probably making its first return north independent of its mother. I think the whale was just on vacation. He deserved it. After all, he swam along way to get there. Why not let off some steam and entertain people? Is that so bad? 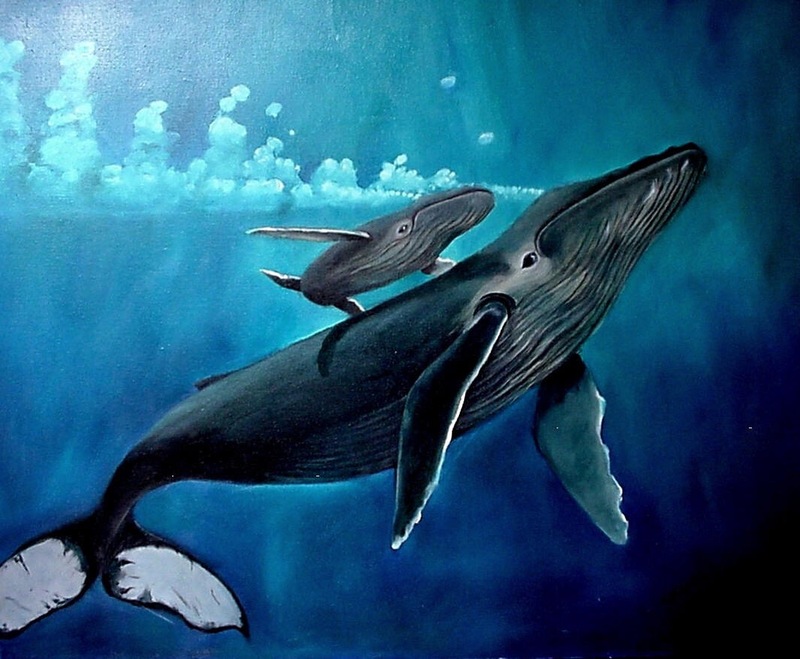 I think whales are union so they are entitled to three weeks vacation, plus sick and bereavement pay. The medical plan is great too, which is critical because you never know when you might be attacked by a shark. The whale was spotted in the area several times that week. I think it’s great because people took a lot of pictures. I just hope they tagged the whale on Facebook. Otherwise it would be rude.